A recent transplant, Janice now works from her studio in Ste Genevieve. In the past, she attended Memphis College of Art, painted for a decade with artist Persi Johnson, studied with other acclaimed artists, and curated a fine art gallery in Memphis. Over the years, she enjoyed solo shows and gallery representation in Memphis (TN), Portland (OR), Lawrence (KS), and Oxford (MS). 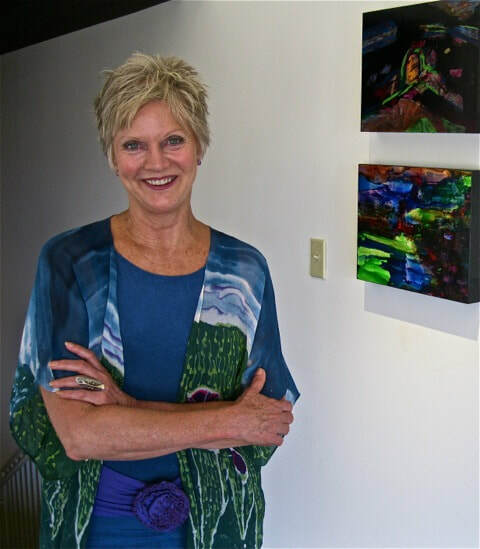 You may see her work at Rust and Ste Genevieve winery and at the Visual Arts Cooperative Gallery in Cape Girardeau.